While going on dates can certainly be fun, a typical night out with a romantic partner often ends up being focused on eating and drinking. While a date at a night bar or restaurant is definitely deserved, why not think outside the box when it comes to spending an afternoon or evening with a partner? 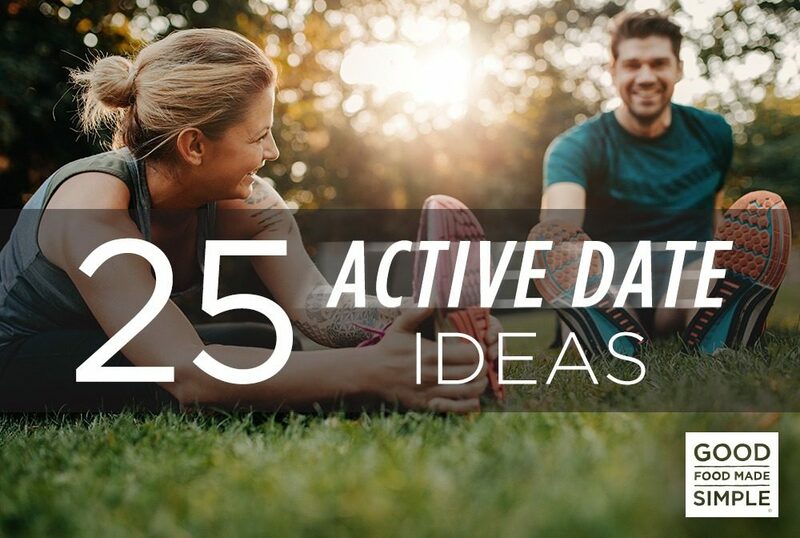 Here are 25 — yes, 25 — active date ideas you can do any time of the year. Within this list, there has to be at least of a handful of activities you both will thoroughly enjoy. Walk the dogs. If either of you has a pup, take a long walk with your dog together! If neither of you are pet owners, consider volunteering at a shelter and playing with the pups who need a home. Mini golf. Walk around those 18 mini holes versus sitting on a bar stool. Mini golf is fun and keeps you on your toes, both figurately and literally. Restorative yoga. A nice restore yoga class lengthens your limbs, relaxes your mind, and helps your body repair and rejuvenate. At the end of a class, you usually feel so good — a great feeling to also share with a partner. Bowling. Lace up your bowling shoes and hit the alley. Walking up and down the bowling lane has to count for something. Just try to avoid the fried food that’s often sold at the bowling alley. Explore the farmers market. Keep your body moving while moving around the maze at a farmers market. Bonus points for buying some fresh produce and making a healthy meal together when you get home. Sledding. 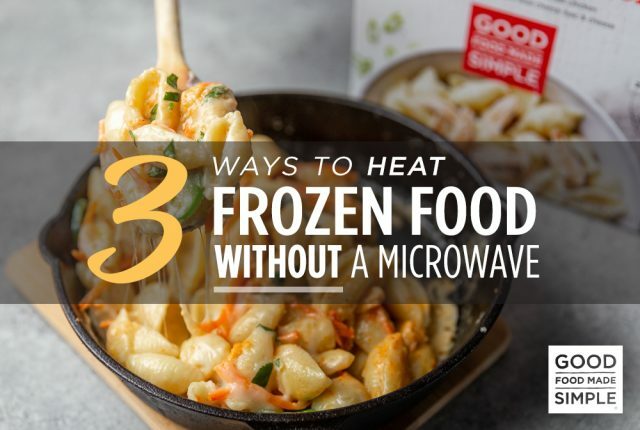 If the snow is in full-force, you don’t need to stay stuck inside. Grab a sled and head to the nearest hill for some sledding with your boo. Walking up the hill is a sneaky hill workout, too! Tubing. Whether summer or winter, make a day out of it and go tubing. Whether you’re in the snow or on the water, staying seated in a tube is actually a sneaky core exercise, since you need to use your abs to ensure you don’t fall off. Ice skating. A romantic evening out could mean heading to the ice rink. Hand in hand, skate around the rink while catching up on each other’s lives. Rolling skating. For something a little easier than ice, roller skating is a fun and old-school way to get the heart pumping while enjoying some laughs together. If you’re extra cautious, wear some knee and elbow pads to protect your limbs. Beach volleyball. Instead of basking in the sun on a beach chair all day, get up and go over to the volleyball nets. You’ll be guaranteed to build up a sweat on the sandy court — and can choose to be on your partner’s team, or add some friendly competition to your relationship and go 1 v 1. Charity walk. To get your steps in and do something good for the world, go on a charity walk together. You can easily look up and see which ones are happening in a city or town near you. Laser tag. For some unconventional and creative fun, embrace your inner-kid and go play laser tag! You might be surprised by how much running and lunging you’ll end up doing. Snorkeling. For the adventurous spirits, make a date that’s slightly closer to the ocean floor. Take a snorkeling class together and swim and explore the sea to your heart’s content. Tough Mudder. A date idea definitely outside of the box is signing up for an adventure race, like a Tough Mudder. These are obstacle-course style races that combine running with climbing, balancing, crawling, and jumping. Athletic couples would love something like this! Paddleboarding. Head to a local lake in the summer and give your arms, legs, and core a sneaky workout while you’re enjoying the views with your date. Paddleboarding forces you to focus on your balance, too! Kayak. If you’d prefer to stay seated, kayaking is another great summertime workout and date idea. You’ll be working your arm muscles while enjoying the serene scenes and the sun. Rock climbing. 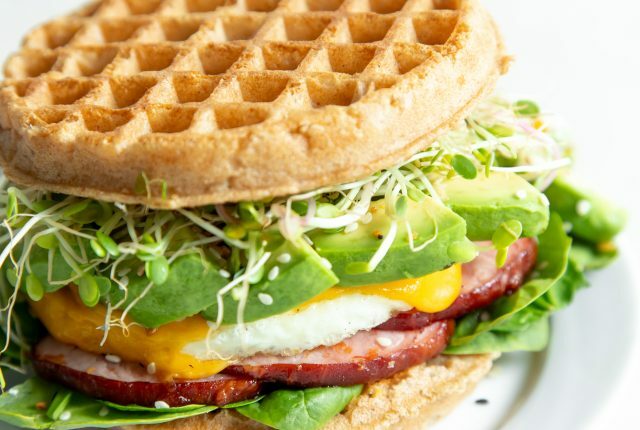 Skip Tuesday takeout and head to the rock climbing gym instead. Rock climbing is especially fun with a partner since your loved one can be the belayer while you climb up the wall. Just remember to take turns! Downhill skiing. If you live near the mountains, make a day out of hitting the slopes after a good snowstorm. Downhill skiing is a great workout for your quads and hamstrings. Biking. Hopping on a bike with a beau is super fun and great for your body. Go on a cruise around town, or use it as your mode of transportation as you head to a restaurant or bar. Running. Increase your endorphins together by going on a run! Running with a partner also helps motivate you to get out the door if you find it’s hard to lace up your shoes and get going. Hiking. For a long day on your feet, pick a route and hit the trail with your loved one. You can choose from a leisurely two-mile hike, or do something longer with more elevation gain. Either option is more active than going to the movies. Cross country ski. Cross-country skiing is a great aerobic exercise and a perfect excuse to get outside during the winter months. You can rent skis at a nearby store if you’re a beginner and aren’t ready to invest in a setup quite yet. Spin class. To get hot and sweaty with your date, go to a spin class together. Spinning is super fun, intense, and a great way to get moving with your loved one. Salsa dance club. If you want to learn something new, get your body moving, and share intimate time with your partner, check out a salsa dance class! They’re often offered at bars, so you can reward yourself with a drink afterward. Run a 5K! Lastly, to add a little competition and a lot of fun to your day, run a race together! A 5K is a perfect distance for a date — not too short, not too long. Get moving and grooving on your next date night! 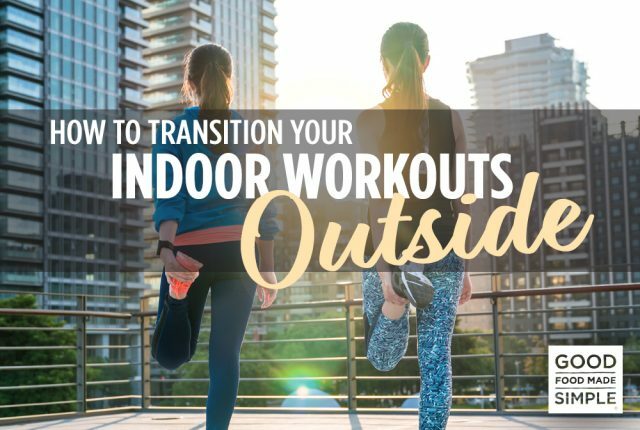 No matter what the weather is like, there is something you can do with your loved one that is fun, active, and will get your body moving in more ways than one.